The Beards–known as the “Oscars of the food world”–will be presented on May 7 at the Lincoln Center in New York. 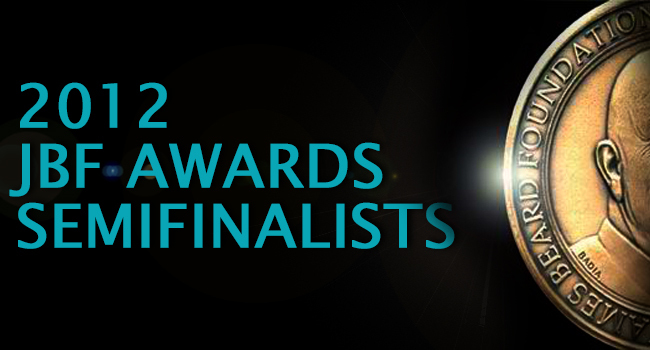 See a list of all semifinalists here. The James Beard Foundation is a New York based non-profit created in honor of Chef James Beard and dedicated to the food industry. The finalists will be announced on March 19.